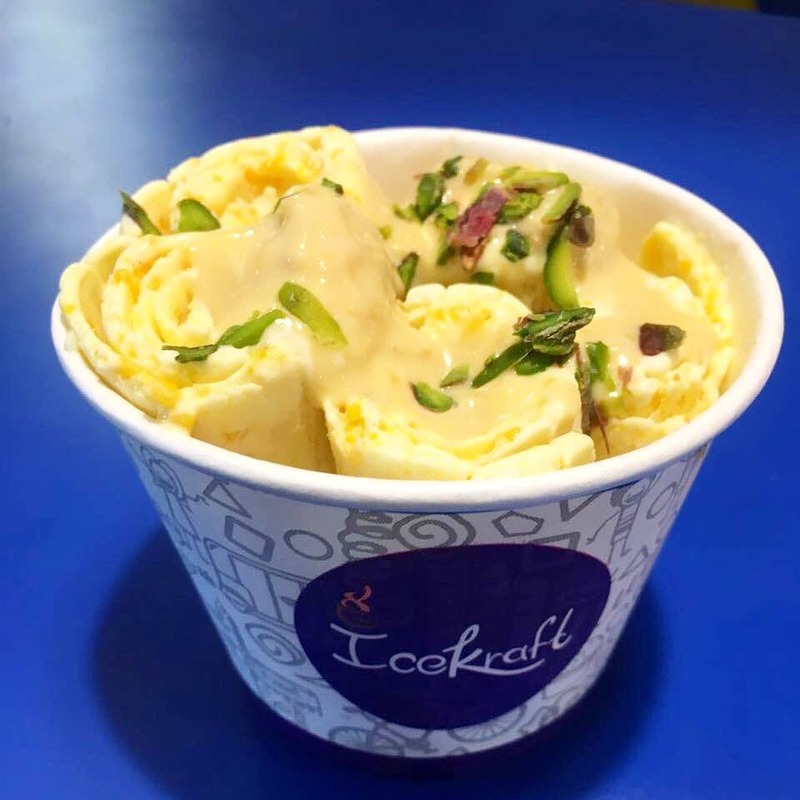 Known for their delicious black ice cream, the Icekraft outlet in Oshiwara has now released a new flavour - Motichoor Ladoo ice cream to celebrate the festive season! It's absolutely 'sweet' and delicious. They are always full, be it a weekday or weekend so make sure you're ready to wait to get your hands on this! Did You Know This Mumbai Eatery Is Serving Fries In A Waffle Cone? It's True: This Ice Cream Parlour In Mumbai Serves Black Cone With Black Ice Cream.